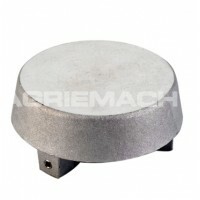 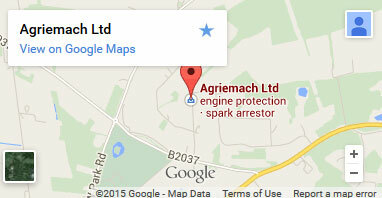 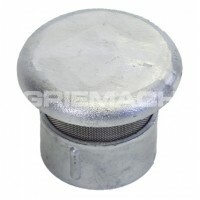 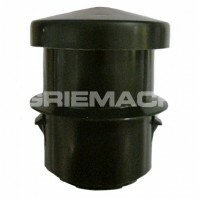 The Fuel Tank Vent Cap is to be used on an above ground fuel storage tank’s 2” male thread to provide ventilation. These vent caps, which are designed to be fitted on to heating oil storage tanks, have a plastic mesh that prevents particles and debris from getting into the tank from this point. 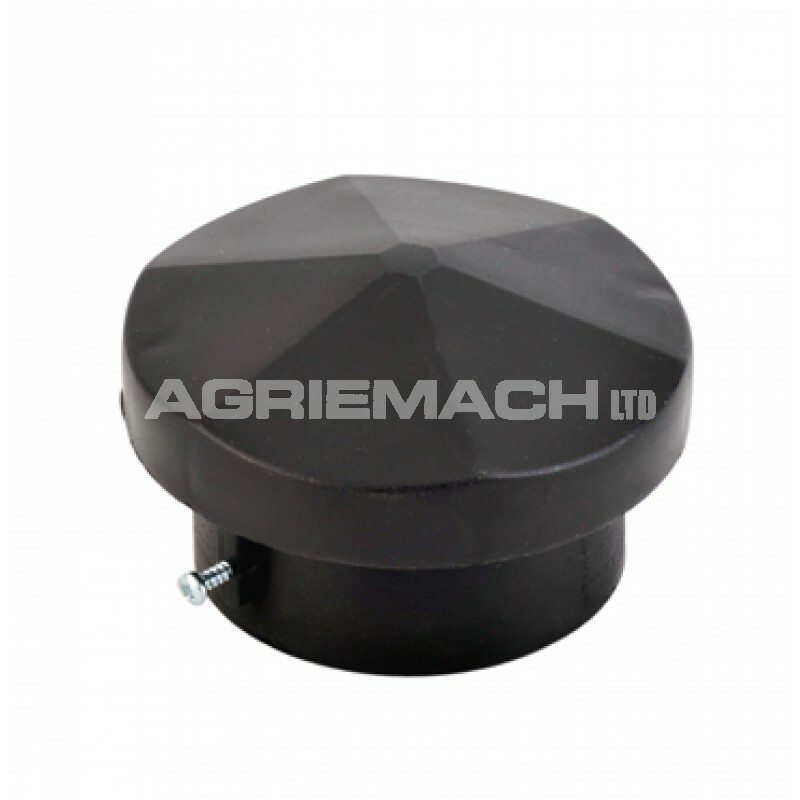 As these have no thread, either side of the oil tank vent cap has a screw that cuts into the male thread on the tank enabling it to be held into place.